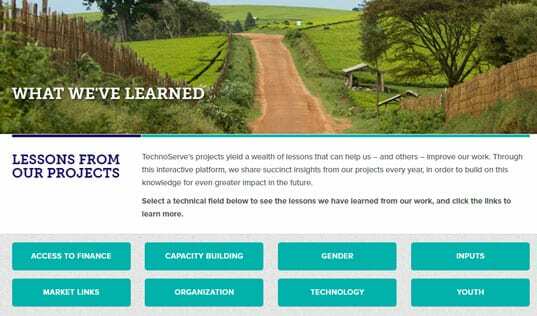 The Guardian highlights TechnoServe’s innovative partnerships with the private sector. 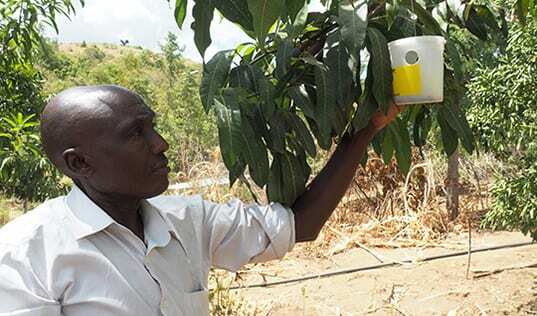 In East Africa, TechnoServe is helping thousands of smallholder coffee farmers learn better farming and business practices to improve the quality of their coffee, increase their yields and raise their incomes. This type of large-scale, sustainable impact is made possible by innovative cross-sector partnerships, including collaborations with the private sector. NGOs bring expertise in service delivery that allows them to carry out direct interventions with individuals or local organizations more efficiently than the private sector. 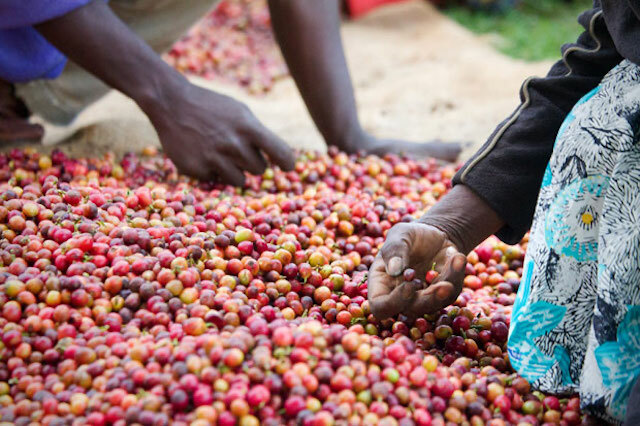 Working with companies such as Nespresso, TechnoServe offers training and capacity building to coffee farmers in East Africa that helps the company maintain the quality and consistency of its supply chain and increases the income of local farmers at the same time.